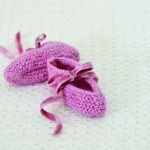 Wrapover Baby Shoes Free Knitting Pattern. Lovely wrap-over baby shoes designed by Val Pierce for Deramores. 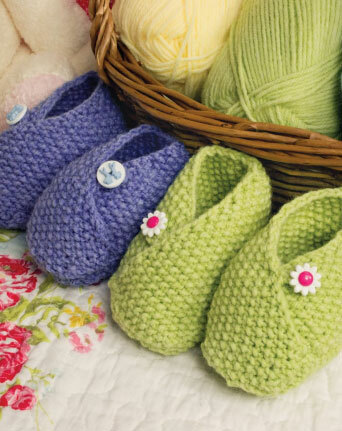 Stunning little moss stitch/seed stitch wrap booties/shoes to make for babies from ages 1 to 3 months. Great as a gift for baby showers as they don’t require much yarn and can be knit up in one evening! Make an entire set of these in different shades, they are stunning to look at and will definitely be appreciated by all expectant mothers. 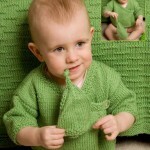 Knit these in wool or acrylic for the cool months of the year and in cotton for the warmer months.